This post is sponsored by the great folks at Leatherman. Looking for the best gifts for business travelers? We’ve got you covered! As veteran road warriors, we’ve logged our share of miles over the years. From planes, trains and automobiles to cabs, buses and ferries we’ve done it all numerous times across every continent. Since we work as we go, we also spend a lot of that travel time on our laptops, working when time permits. While we originally started traveling solely for pleasure, over the years we’ve begun traveling more and more for business as well. What does that mean to you? Over that time we’ve also learned a lot about the best gear and best gadgets for business travelers. 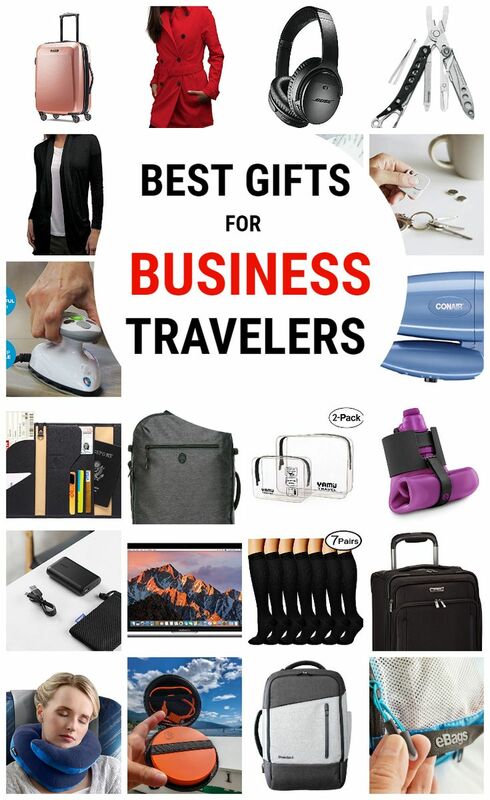 There are a lot of great choices here, from the best business travel backpack, to great travel jackets and to electronics gear that any business person will love. We all have a few favorite travel items that we just don’t want to go without. 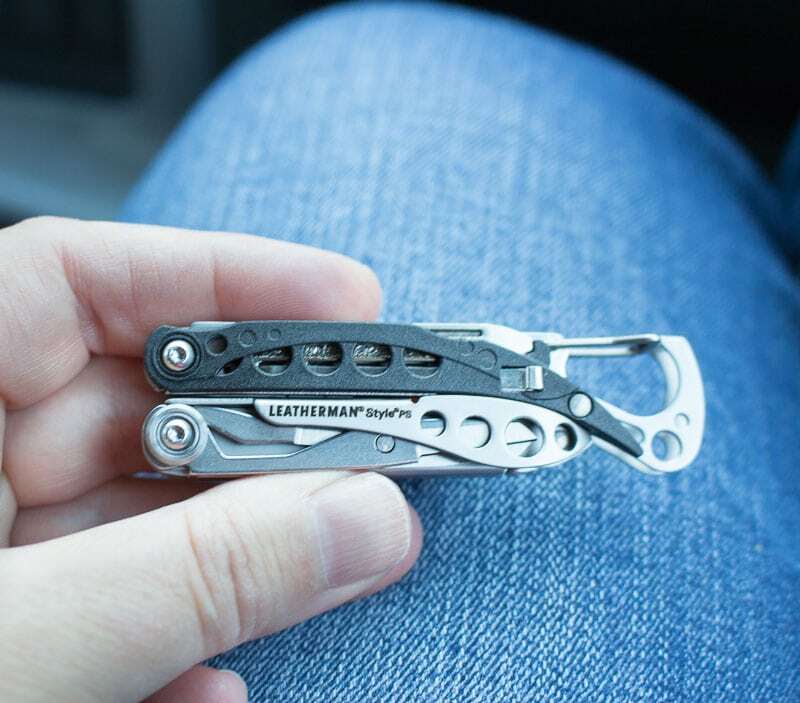 For years, my favorite travel gadget was my little Leatherman multi-tool. I took it everywhere with me! Unfortunately, my beautiful little Leatherman multi-tool was the first thing confiscated from my carry-on luggage when security requirements got stricter after 9-11. I still miss it! Since we travel almost exclusively with carry-on only, I need a multi-tool that is TSA-compliant. 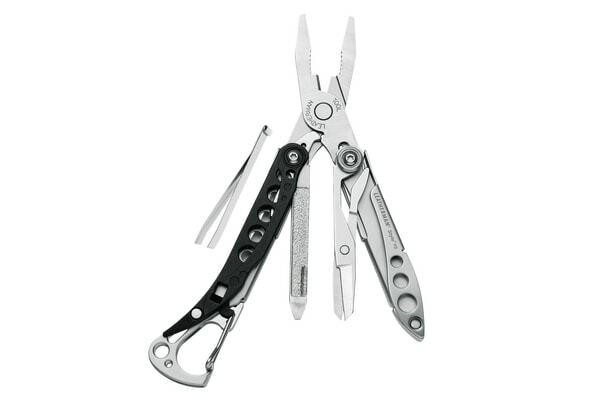 Luckily, Leatherman has some amazing TSA compliant products that can be carried onto a plane. If you’re looking for a TSA travel-friendly multi-tool, this is your gadget. The Style PS is keychain size, and comes with needle nose pliers, spring action regular pliers, scissors, a Phillips screwdriver, a nail file, tweezers and a bottle opener/carabiner. What’s really cool is that you can access the tools while the Style is closed for easy access. It’s uber lightweight at 1.58 ounces, and you can get it in black, red or blue. Learn more about the Style PS here. 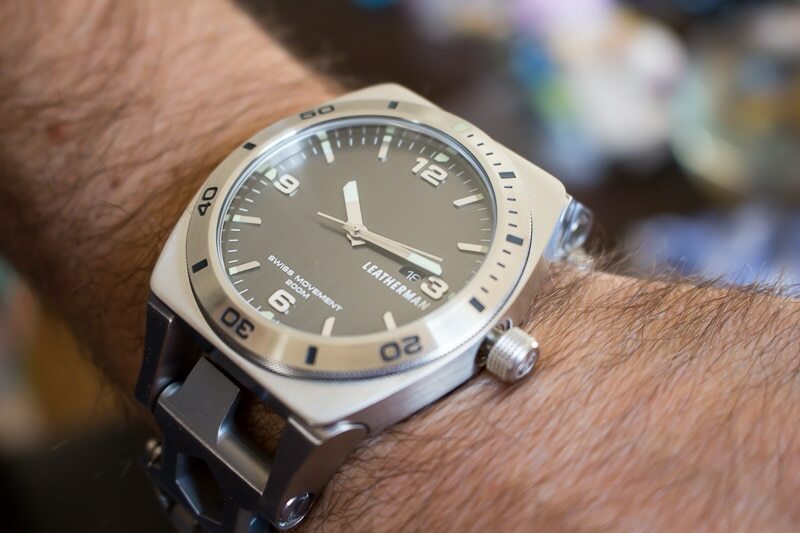 I think the Leatherman Tread Tempo watch is as gorgeous as it is functional. At first glance, it just looks like a stylish, Swiss-made watch, but look closer. See all of those links in the watch band? There are 30 tools hidden in this watch band, including an abundance of screwdrivers (with indispensable flat and Phillips screwdriver heads), box wrenches, a file, strap cutter, bottle opener, carbide glass breaker. Plus, it’s water resistant to 200 meters, and has a 25-year warranty on the bracelet. Get the Tread Tempo here at Leatherman . See the full lineup of Leatherman TSA-compliant products here, and follow them on Instagram and Facebook. Reliable WiFi is an absolute essential for any business traveler. 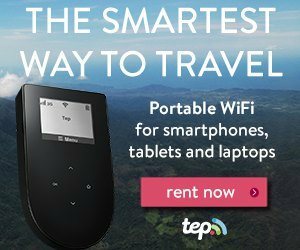 We’ve used a WiFi hotspot for a few years now, and absolutely love having reliable WiFi almost anywhere in the world. 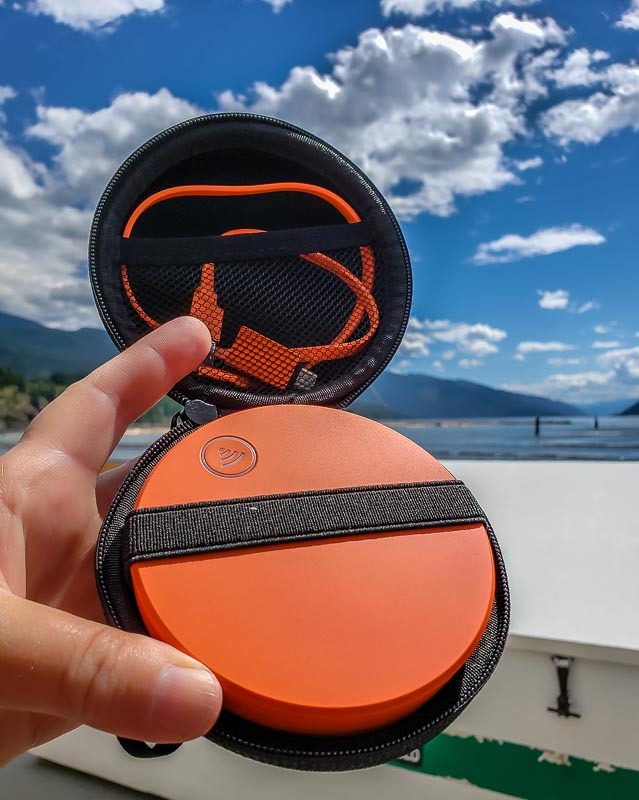 Right now, we’re using the Skyroam Solis WiFi hotspot, which gives us unlimited WiFi wherever we travel. See our review of the Solis here. 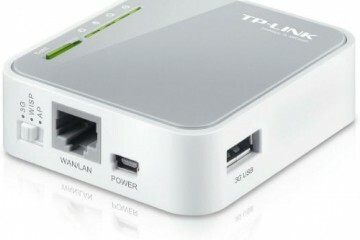 We used the similar Tep WiFi hotspot previously, and liked it as well (see our review of the Tep here). 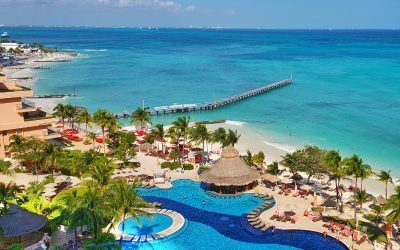 You can rent the Solis for about $9 USD a day, or do like us and buy a device and get either a monthly, no contract Go Data plan or buy access one daypass at a time. Sure, it’s on the pricey side, but if you really want to make a business traveler happy, get them a powerful, lightweight laptop as a gift. There are some great choices on the market right now, including the Microsoft Surface Pro 6. The Surface Pro 6 comes with the latest 8th Gen Intel® Core™ i5 processor, and 8 GB RAM. See prices and more for the Microsoft Surface Pro 6. The Lenova Yoga 720 is a good value choice, with an i5 Intel core, and 8 GB RAM. It’s also a touchscreen that can flip between tablet and laptop. We have an older version of the Yoga that we got a few years ago, and still use it regularly as we travel, because it’s so lightweight and handy to use on the go. See the Lenova Yoga 720 on Amazon. I’ve had my little, lipstick sized Anker portable charger for over four years now, and it’s still going strong. I take it wherever we travel, as it fits neatly in a pocket. There’s enough charge in this little gadget to recharge a new smartphone a couple of times. The newest version continues to get great feedback, and it’s a more powerful 3,350mAh. 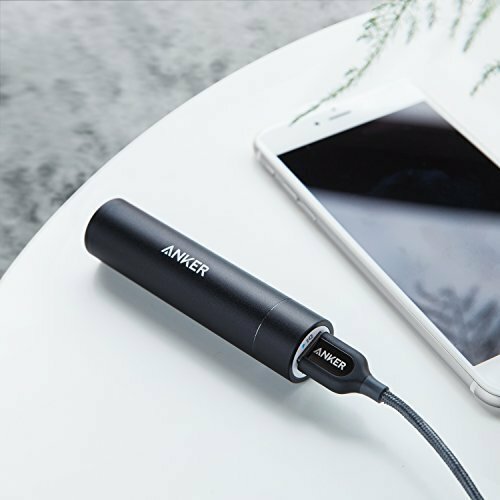 See the new version of the Anker lipstick charger here. 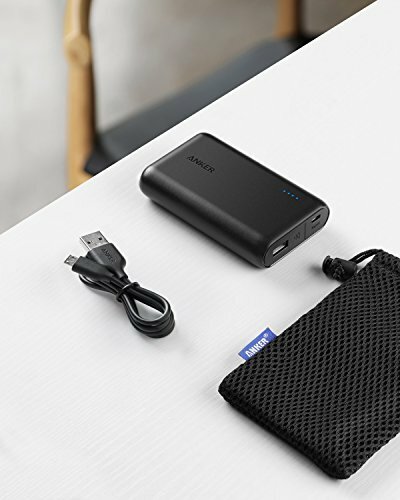 If you’re looking for a larger power charger, we use an older version of the Anker Powercore 10,000mAh. Ours has served us well the last four years, and the current version gets great reviews as well. See the Anker Powercore 10,000mAh on Amazon here. For even more power, check out the Jackery PowerBar. 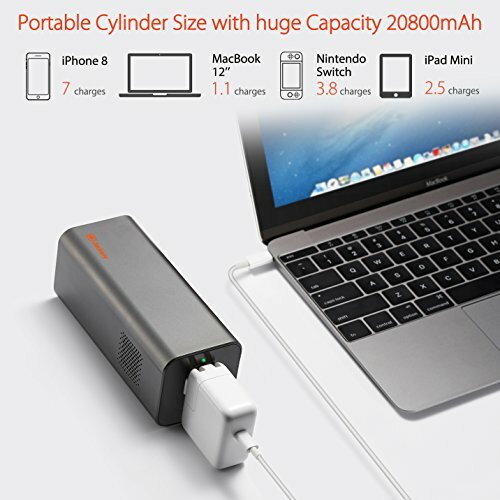 This thing is a beast at 20,800mAh, and it has the huge advantage that it lets you charge our laptop as well with a AC Outlet Portable Charger. It weighs 1.5 pounds. We travel with a lot of electronics, and honestly, our carry on backpack often looks like someone dumped out their electronics junk drawer. There are cables, chargers, headphones, eReaders, iPods, iPads, cameras and more in ours every time we go anywhere and sometimes it gets hard to organize. 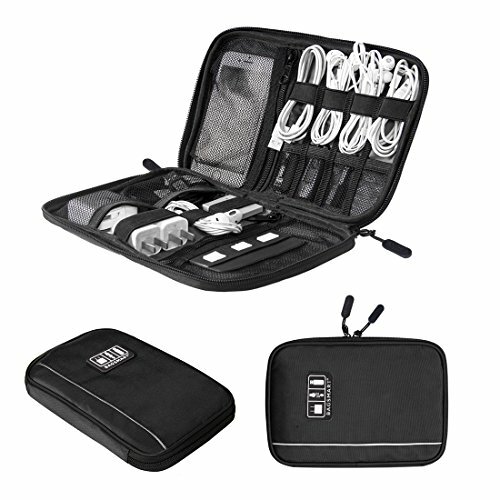 We’re looking at getting a cable and gadget organizer to get it under control, and this Bagsmart accessories case is at the top of the wish list. 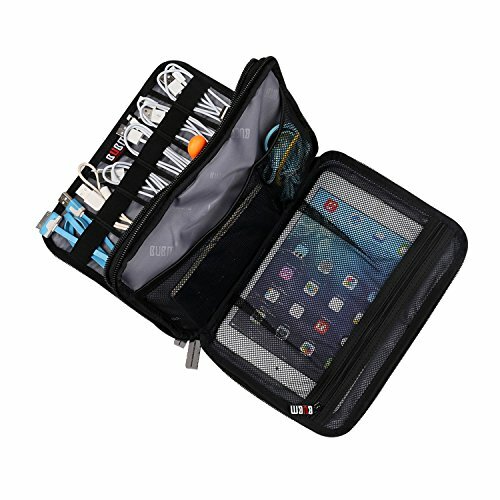 If you’re looking for something a little bigger, Bagsmart has a two layer accessories case that will hold a tablet as well. Heading out of country? 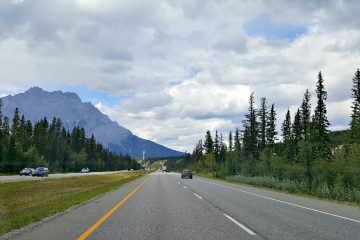 Chances are you’re going to need a travel power adapter so your electronics continue to work while you’re on the road. We’ve used this little Insten universal worldwide travel charger adapter for years now, but it’s getting a little out-of-date (especially since it doesn’t have USB ports). 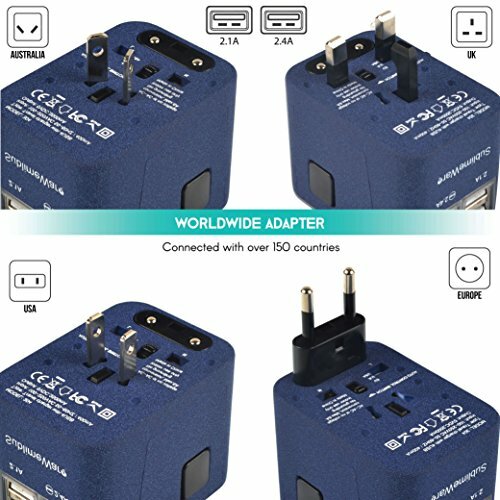 We’re looking to upgrade to something like this highly rated SublimeWare international travel adapter, with four USB charging points. Confused about adapters and voltage converters? Learn how not to fry your electronics overseas here. 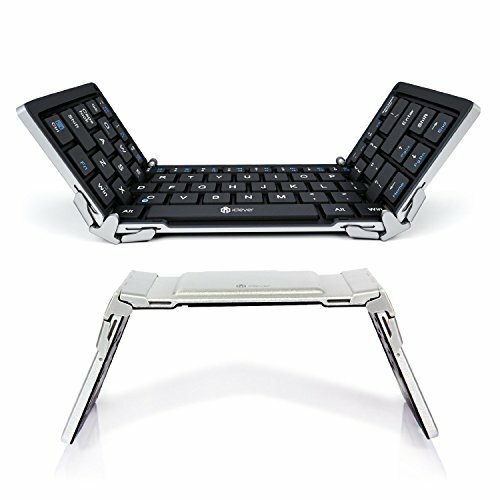 If your business traveler likes to work on a tablet or phone, a Bluetooth keyboard can help them be a lot more productive. This folding iClever Bluetooth Keyboard is great for travel, since it’s compatible with IOS, Windows, and Android and doesn’t take up much room. Get prices and details here now. We’re big fans of travel pillows that are comfortable, breathable, and easily malleable into almost any shape. 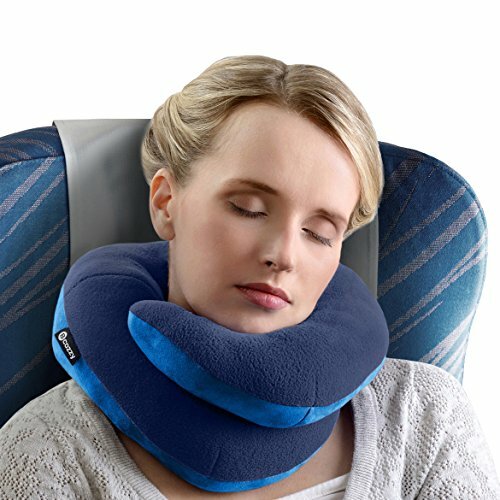 This BCOZZY Chin Supporting Pillow is designed to keep your head from falling forward as you sleep on a plane. It’s filled with polyester fiber (not memory foam! ), and comes in dozens of colors. Tip! While memory foam travel pillows are hugely popular right now, we find they’re too bulky, and tend to push our heads forward uncomfortably. Plus, they freeze into solid lumps in cold weather! On a recent flight out of Canada in the winter, we stored our memory foam travel pillows in the car overnight, and pulled them out just before boarding our plane. 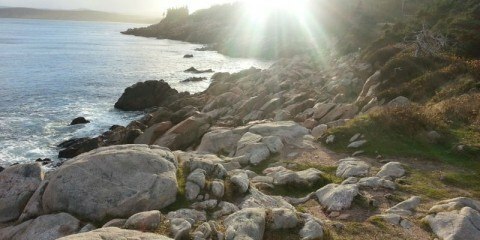 They were hard, frozen lumps! It took over an hour for the pillows to thaw completely. I definitely wouldn’t recommend trying to nap on a frozen memory foam travel pillow! See the BCOZZY on Amazon here. We’re big fans of carry-ons with spinner wheels. We find that four wheels make it incredibly easy to navigate through airports. We’re a little divided as to whether we prefer hard sided luggage, because it’s so durable and handles water better, or soft sided luggage, which expands more as we pack and have convenient outer pockets. 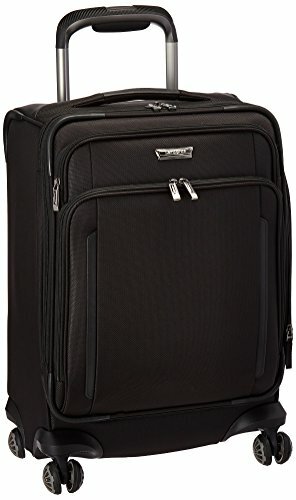 This hard sided American Tourister 21″ spinner comes in a lot of great colors (which is perfect for picking out your luggage in busy airports). 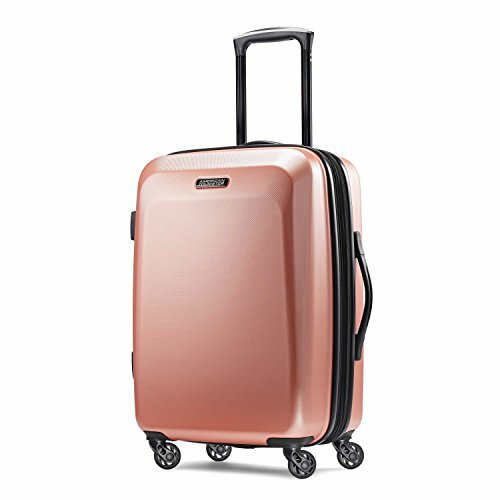 For soft sided carry-on fans, this classic Samsonite Silhouette Xv Softside Spinner 21 is a top pick. Just don’t overload the front compartments, or it will want to tip forward. What weary business traveler wouldn’t love to relax in a comfy airport lounge? You’ll earn big points with your business traveler if you pick them up a membership to a airport lounge network. 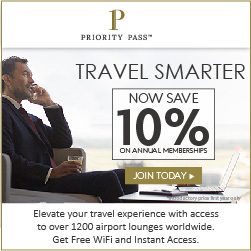 The big player in the airport lounge space is Priority Pass, which gives access to 120 airport lounges worldwide. Annual fees range from $99 to $499. 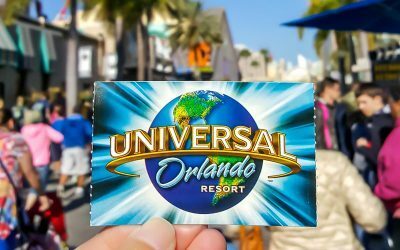 See Priority Pass information and fees here now. 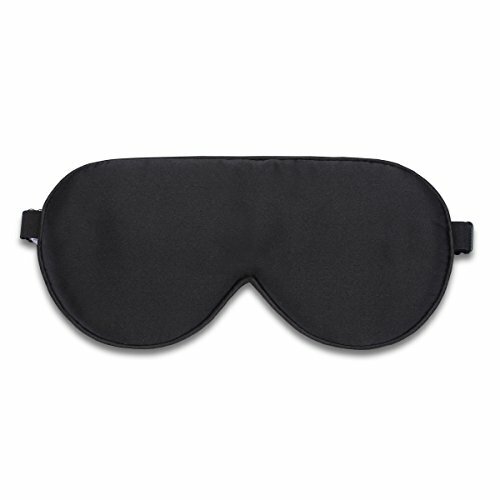 Truthfully, I’ve never liked sleeping with a mask, but they can be indispensable for business travelers who are light sensitive. The best of the best and the one our daughter swears by is the Alaska Bear Natural Silk Sleep Mask. Hair dryers are big and bulky, so a compact version with a folding handle is always welcome for travelers. 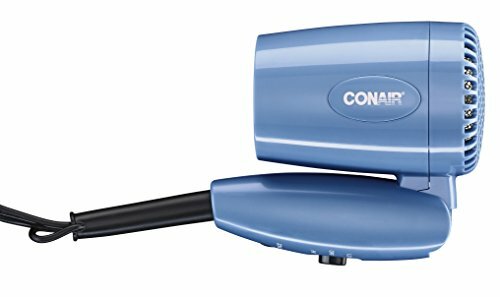 This Conair Vagabond Compact 1600 hair dryer has a handle that folds away neatly, and it weighs less than a pound. If you need to stay unwrinkled and professional, a travel iron is essential for business travel. 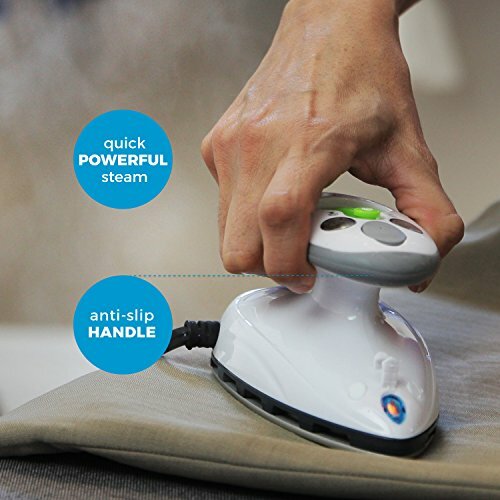 This Steamfast mini travel iron is lightweight and compact. See prices and details here.See prices and details here. 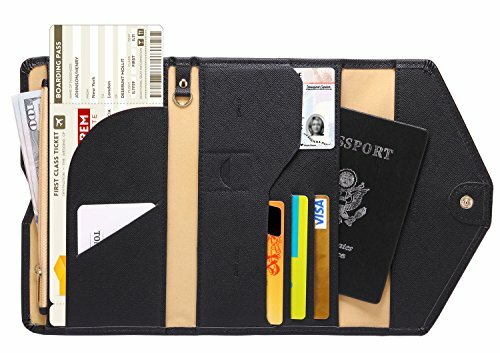 If your business traveler is the organized type, they’ll love this Zoppen Multi-purpose Rfid Blocking Travel Passport Wallet. It’s big enough to store your passport, credit cards, money and travel documents with ease. Airports and hotels are full of annoying noises that can mess with your productivity. 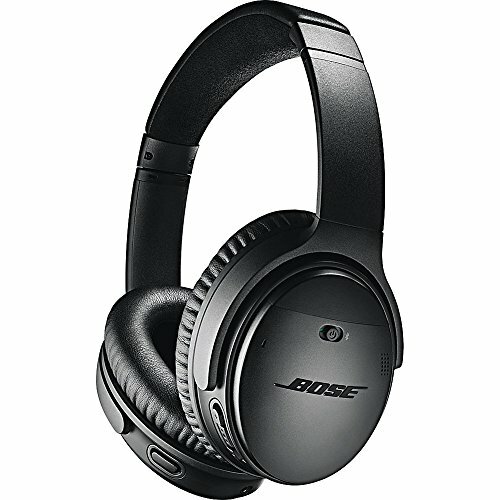 We’ve tried several pairs of Bluetooth headphones in the past few years, and the pair that always makes the cut into our carry-on is our silver Bose QuietComfort 35 II Over-Ear Noise Cancelling Bluetooth Headphones. 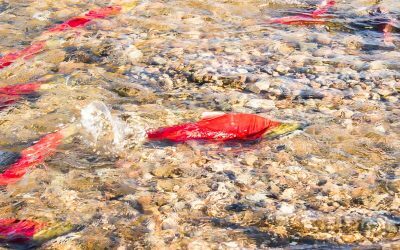 They’re small and lightweight, which makes them excellent for travel. What makes these headphones truly shine though, is their active noise cancelling ability. These over the ear headphones will drown out annoying noises, and have great sound quality. Losing an important document or report while you’re on the road is an absolute nightmare, so having a portable hard drive is essential for business travelers. 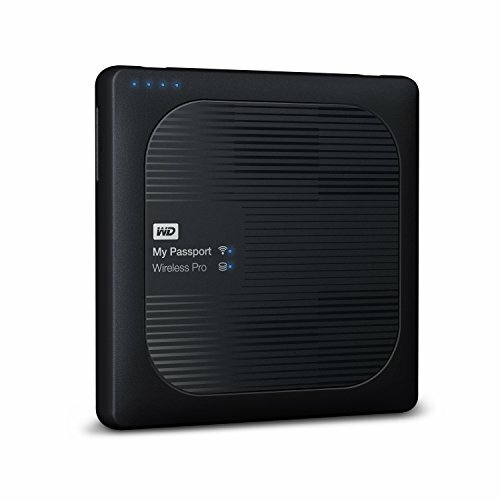 We like the Western Digital My Passport Wireless Pro Portable External Hard Drive, which is small, lightweight and reliable. 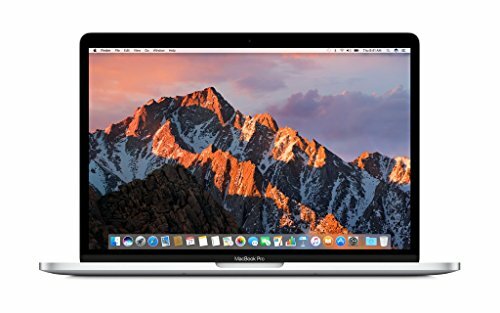 You can wirelessly connect it via WiFi to your phone or tablet, use it to back up photos directly from your camera’s SD card or plug it into the USB port of your computer just like a traditional hard drive. It also comes in a range of storage sizes. This is a slick little device designed to help business travelers who are worried about losing their phone, laptop, or really, anything else. 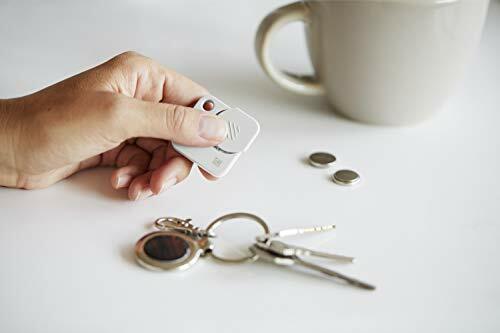 The Tile Mate Bluetooth tracker is a little plastic electronic tile that can be stuck on luggage, a phone, or something else. When you need to find your object (with the attached Tile), just run the Tile app. I was skeptical of packing cubes at first, but then I tried them. I absolutely love how easy it is to stay organized during business trips using packing cubes. I use them to keep socks and underwear organized, keep shoes separate, and another for daily wear or dress clothes. Want to bring your favorite shampoo and conditioner on your trip, but the bottle’s too big? These little GoToob travel toiletry containers (see our GoToob review here) are just the ticket. 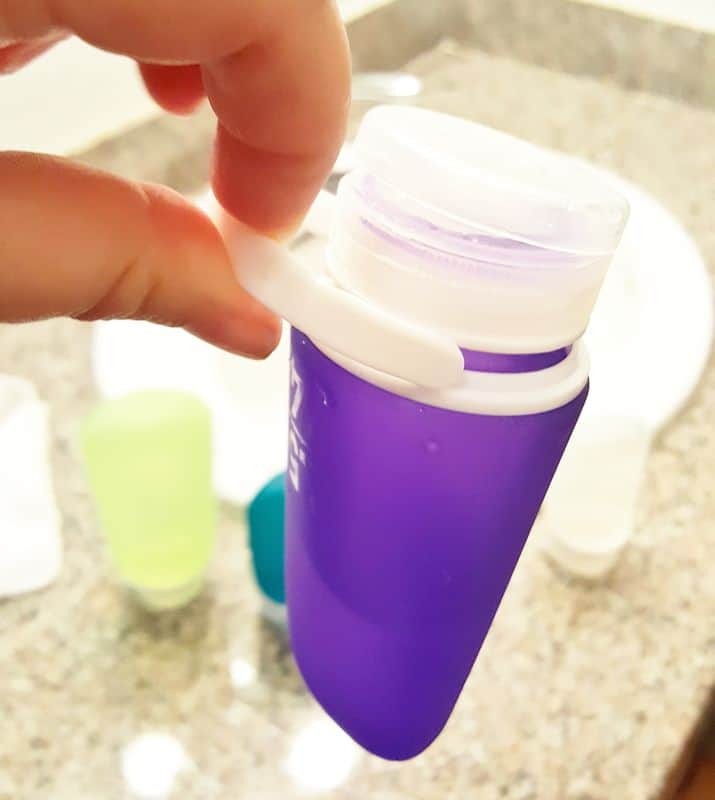 They’re cute, come in a variety of sizes, refill and clean easily, and they don’t leak which is probably the best reason to travel with them. 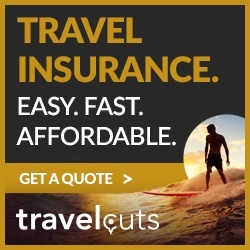 One of the easiest things to forget when jetting off on a last minute business travel trip is travel insurance. 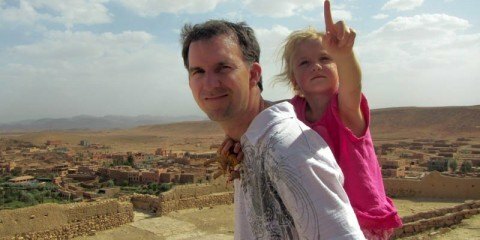 Every traveler needs travel insurance, but it’s pretty shocking that a lot of people travel without it. 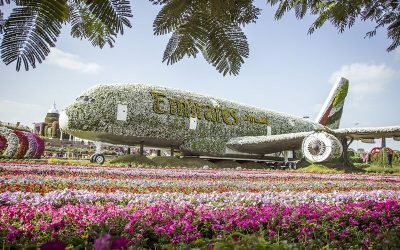 Are you already on your trip? 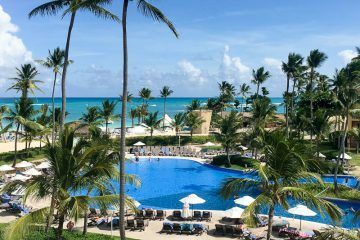 Did you know you can get travel insurance if you are already abroad? Yes, travel insurance is insanely practical, but your business traveler will love having peace of mind as they travel. 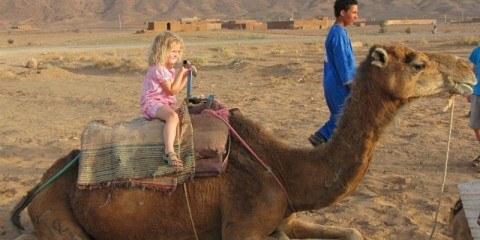 World Nomads covers nearly every country on the planet. A good toiletry bag can help keep your toiletries organized, and also keep those inevitable spills contained. 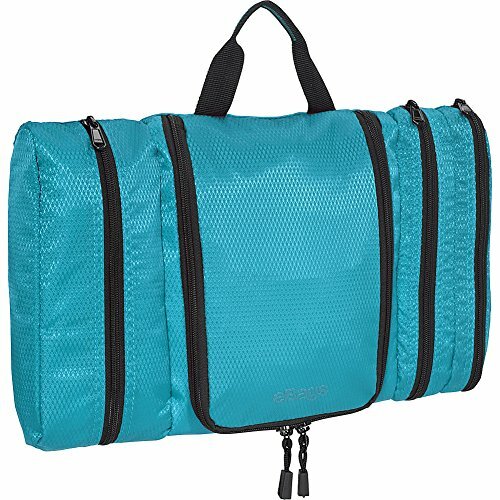 The eBags Pack it Flat Toiletry kit is one of our favorites. It can hold an awful lot, but still remain fairly compact. Because it folds up neatly and packs flat, it fits easily into almost any kind of luggage, from carry-on, to checked bags, to backpacks or even a day bag. 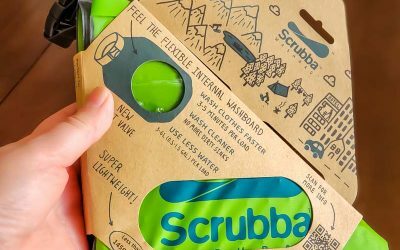 The bag is water resistant and easy to clean. If you’re traveling carry-on only, and looking to minimize hassles in airport security, getting a clear, TSA-compliant toiletry bag is a game changer. Unfortunately, TSA-compliant toiletry bags are necessarily small (only a quart or litre in size), so it probably won’t hold all of your gear. We use a clear TSA compliant toiletry bag to store liquids and store other (non-liquid) toiletries and accessories in another bag. Tip! What does TSA compliant mean? This means that the bag is compliant with the TSA’s 3-1-1 liquids rule, meaning that it’s a quart or litre in size, resealable, and clear. According to the TSA’s liquids rule, “You are allowed to bring a quart-sized bag of liquids, aerosols, gels, creams and pastes through the checkpoint. These are limited to 3.4 ounces (100 milliliters) or less per item. This is also known as the 3-1-1 liquids rule.” Any liquids over 3.4 ounces need to be carried in checked baggage. We like the YAMIU toiletry bag. It’s a quart sized, clear, waterproof, and resealable bag that’s TSA compliant with the 3-1-1 toiletries rule. 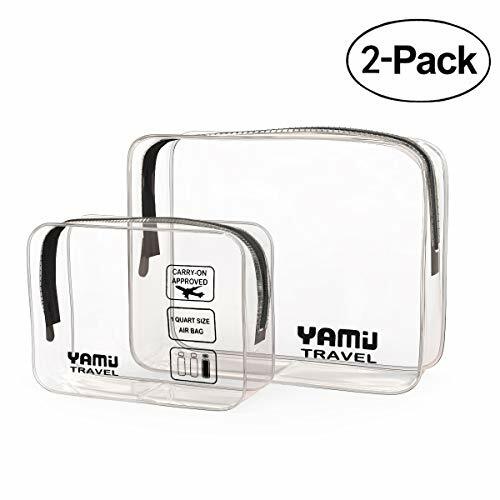 This is a two-pack that comes with two sizes (only the smaller bag is suitable for TSA-compliant liquids). Sure, a travel French press is definitely a luxury, but coffee lovers know that a great brew is always a high priority, even on business trips. 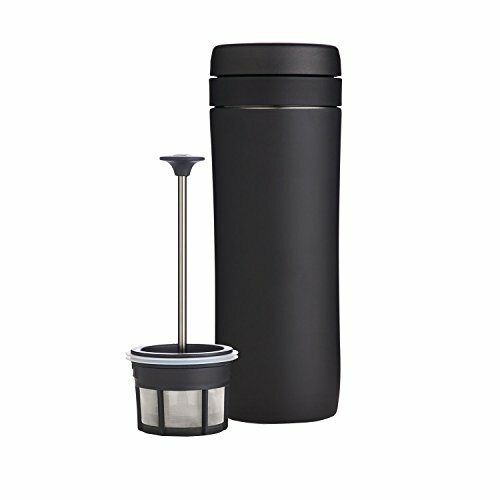 We really like this durable, attractive, Espro travel stainless steel french press. It’s lightweight and makes a mean cup of coffee. All you need is a few grounds and some hot water to make a hotel room or morning on the go suddenly more bearable. If you’re a tea drinker, you can get the tea filter instead. When you travel for work, there’s almost always some free time, either in airports or at night in your hotel. One of the constants in our travel bag is an e-reader, which can hold literally hundreds of books. 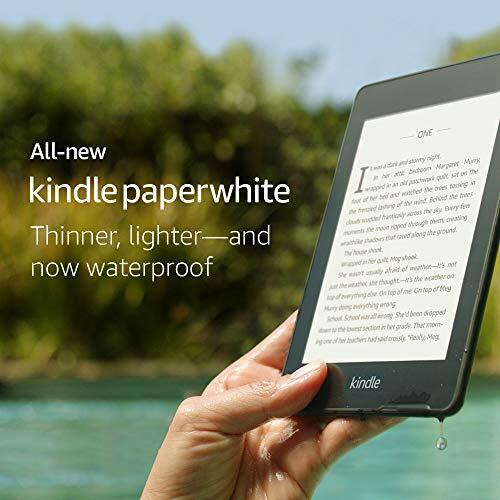 Get your business traveler a Kindle with both Wi-Fi and free cellular connectivity, like the waterproof Kindle Paperwhite or the more expensive Kindle Oasis. A Kindle with built in Wi-Fi + free cellular connectivity uses the same wireless signals that cell phones use. However, there’s no monthly fees or commitment: Amazon pays for the cellular connectivity and it lets you grab your ebooks on the go quickly and easily. 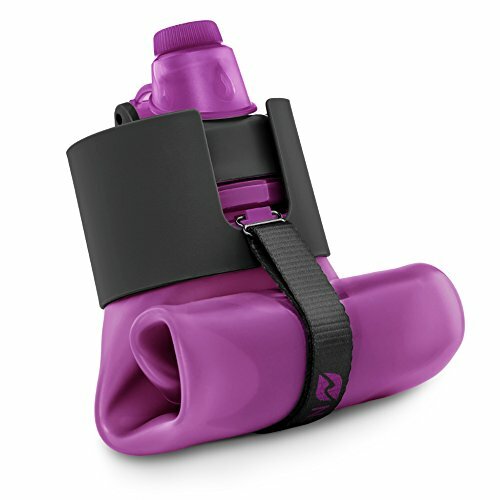 This collapsible travel bottle from Nomader is a win, both for reducing single use plastic, and for convenience. Since it’s collapsible, it fits away neatly when not in use. 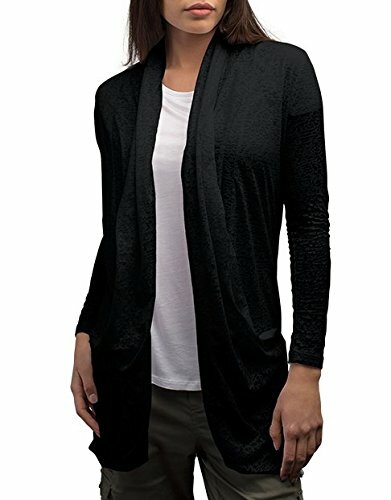 This hidden pocket cardigan from SCOTTeVEST is stylish enough for business meetings, and it’s great for holding small amounts of cash or credit cards. Unfortunately, the zippered pockets aren’t big enough for a passport, but it’s great for a day to day use when you don’t want to carry a backpack or purse. 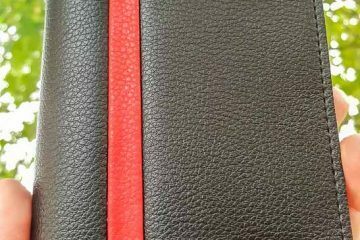 It’s made of a cotton/poly/spandex blend, and has 15 hidden pockets, with plenty of room for passports, electronics, and more. It’s a fairly warm jacket, so it’s only good for climates where it gets cooler than about 18 degrees Celsius or 65 Fahrenheit. Warmer than that, and it gets hot (see our review of the SCOTTeVEST women’s jacket here). See the women’s Chloe Glow jacket on Amazon. 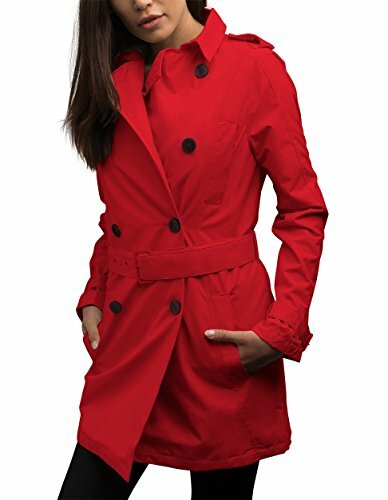 For business use, the more stylish women’s trench coat from SCOTTeVEST is a great choice. It has 18 pockets, and comes in four colors. See details and pricing here. 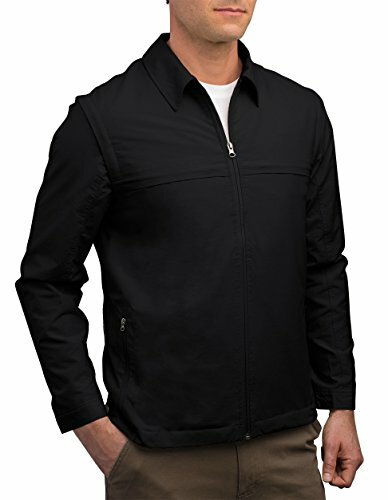 If you’re looking for a polished men’s travel jacket with a lot of pockets, we’d start with the men’s cotton blend jacket. Designed for travelers, it comes complete with 25 pockets and some cool travel features. We’ve tried traveling with a messenger bag and briefcase before, but they’re both a bit awkward. The messenger bag always digs into my shoulders, and I spend a lot of time switching it around trying to get comfortable. I resisted a carry on backpack for a while, because I thought it wouldn’t look professional. The good news is that there are some great carry on backpacks made specifically for business travelers. They come in stylish, sleek designs and most convert easily to a suitcase style. 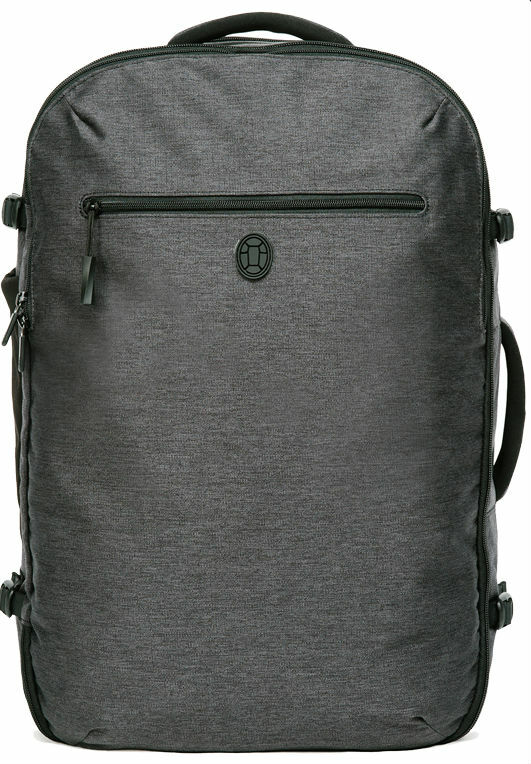 One of our favorite carry on backpacks is the Tortuga Setout travel backpack. 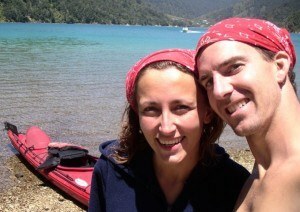 Tortuga is an independent retailer (you won’t find these backpacks on Amazon), made by and for travelers. The Setout is a standard carryon size at 22″ x 14″ x 9″, but it holds an expansive 45 l.
As a bonus, it’s stylish enough to use for business travel, and we think it’s one of the top travel backpacks out there. See prices and more for the the Tortuga Setout Backpack here. If you’re a died-in-the-wool rolling suitcase traveler, you may want to try our trick of using both a rolling suitcase and maximizing your personal item allowance. Almost all bigger airlines let you take a personal item as well like a purse, or smaller backpack, free of charge onto the cabin. This is a great bonus for extra storage, and so few people maximize the size of their personal item! 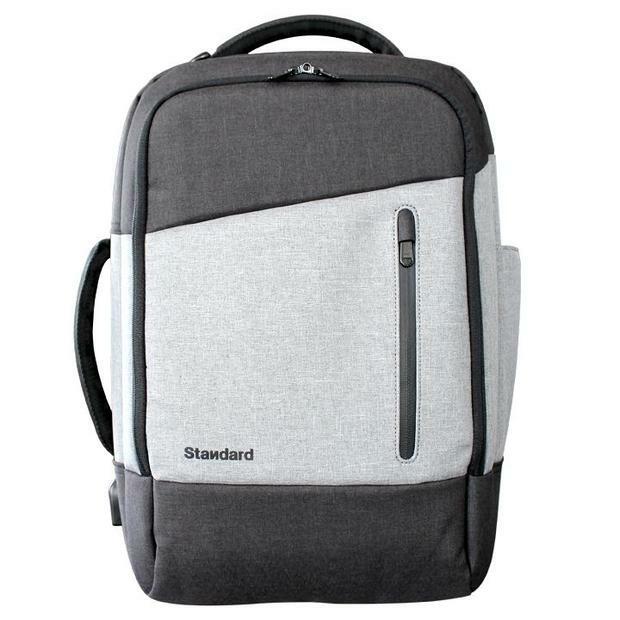 One of our favorites to use as a personal item is this sleek little Standard luggage Co. daily work backpack. It’s definitely business travel friendly, and only 2.2 pounds and 17′ x 11′ x 6′ (45 x 28 x 15 cm). 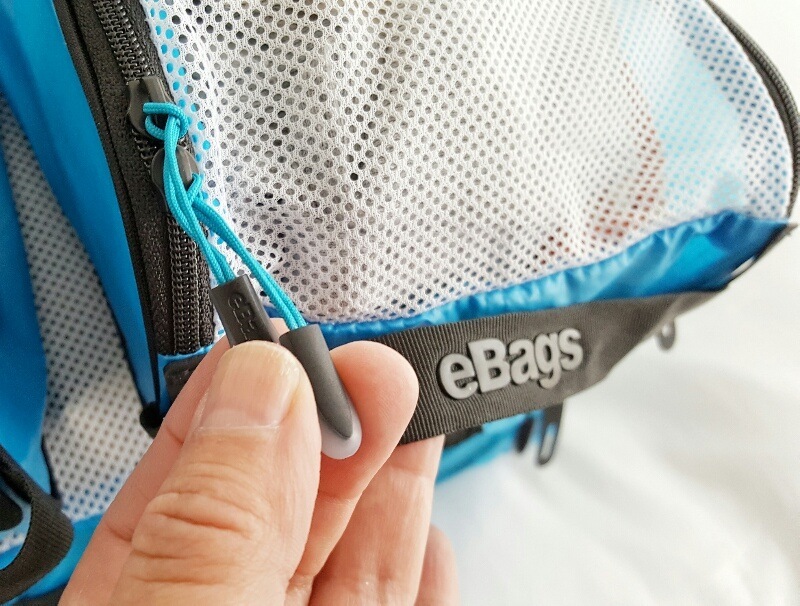 It has a lot of little bonuses, like an integrated USB port and lockable zips. Plus, it works well as a day bag. 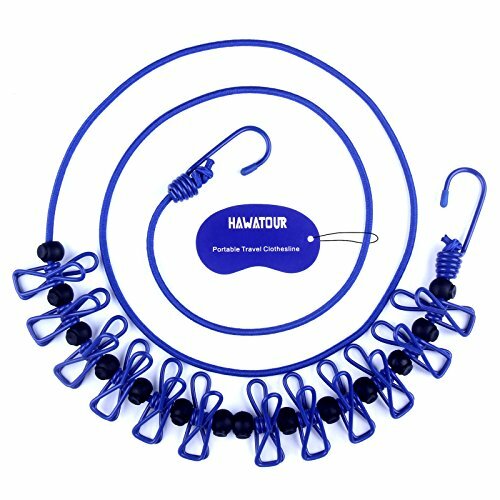 This portable elastic clothesline is pretty much guaranteed to be an indispensable travel item in no time. It’s elastic, packs away neatly, and even has built in clothespins, making it perfect for hanging up wet swimsuits or underwear. 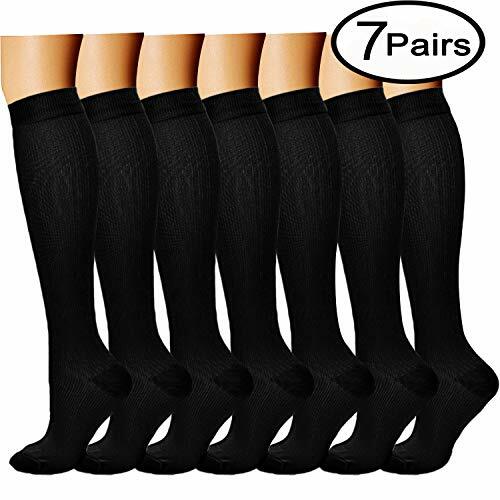 To be honest, compression socks are probably not at the top on the list of travel gifts for most people however compression socks are said to help travelers prevent blood clots (deep vein thrombosis and pulmonary embolisms) from flying by increasing circulation in the legs. Surprisingly, blood clots from flying are somewhat common, and, while the risk is higher for those over the age of 40, they can affect more than just older business travelers. Do you have any great ideas for business travelers? Tell us in the comments below! The international Wifi hot spot sounds like a gem to me, Micki. Yeah, International WiFi hotspot is my first go to thing to gift. Really, helpful post.